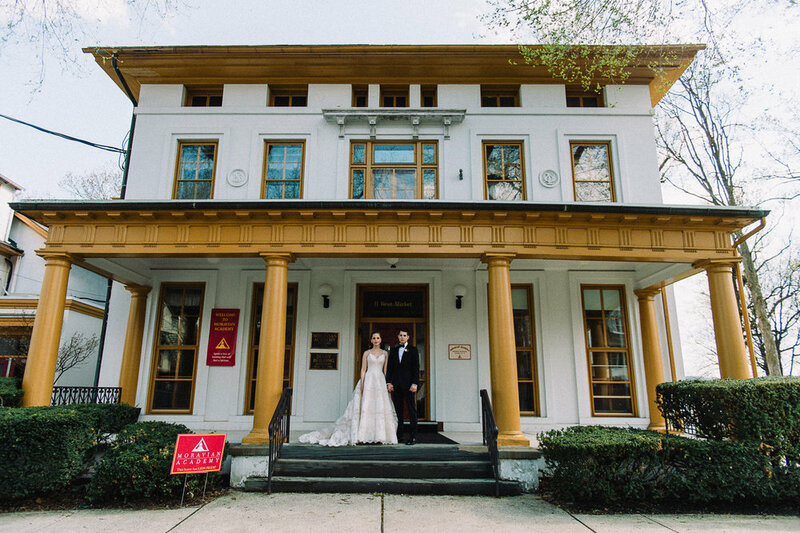 Laurie and John kicked off our season last year with a perfect spring day and a fairy tale wedding set in Bethlehem, PA. 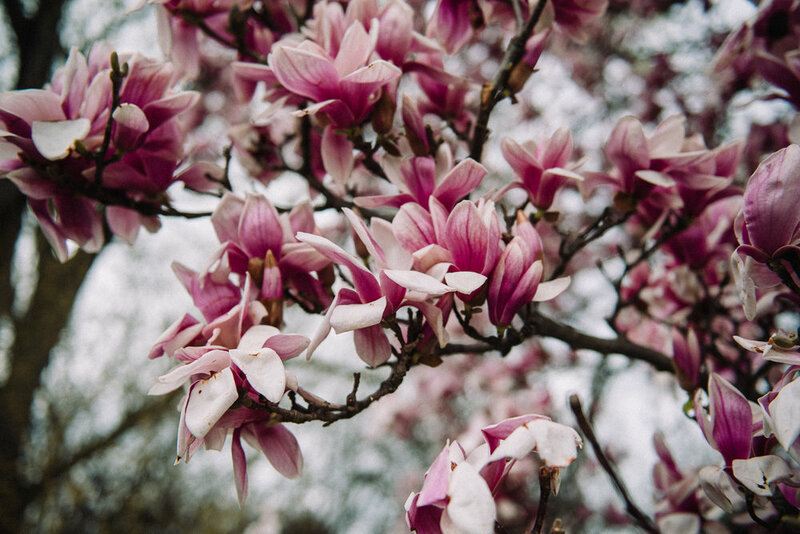 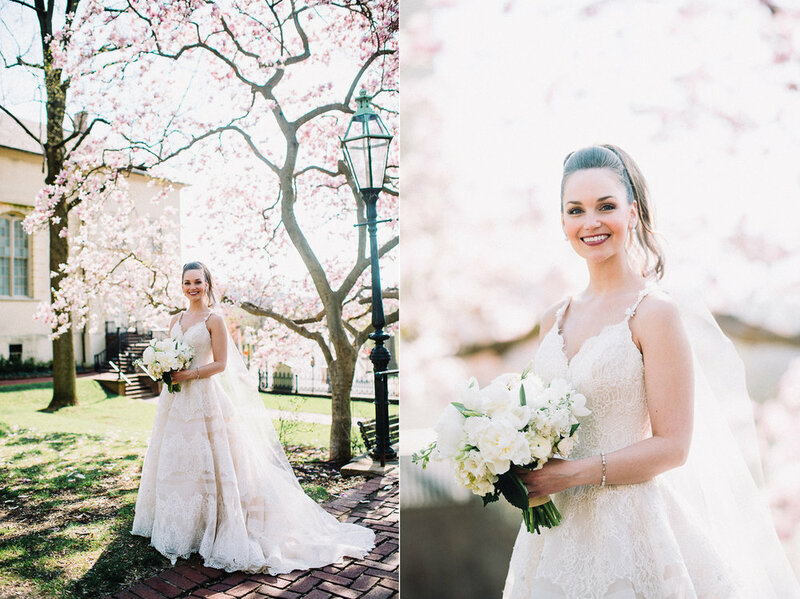 The magnolia trees were in full bloom, there was a sweet breeze playing with Laurie’s cathedral veil and we were all feeling the springtime vibes! 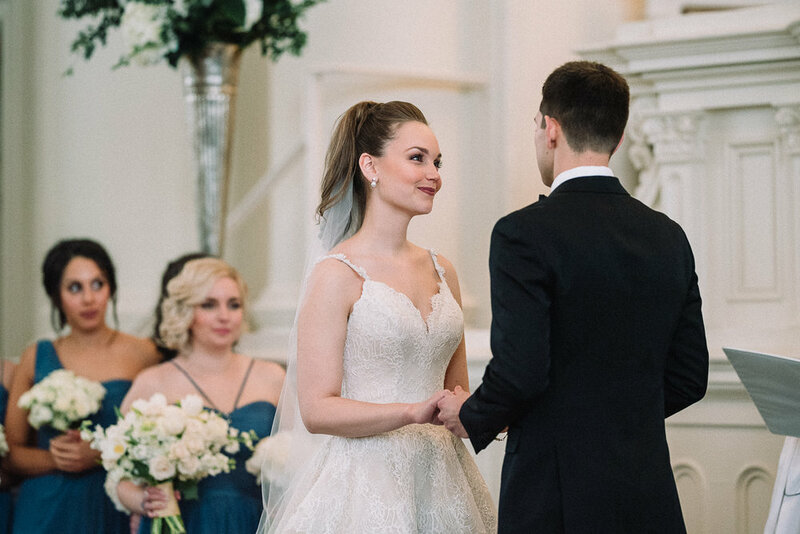 We couldn’t have asked for a better day to document the next chapter of a love story which had been years in the making. 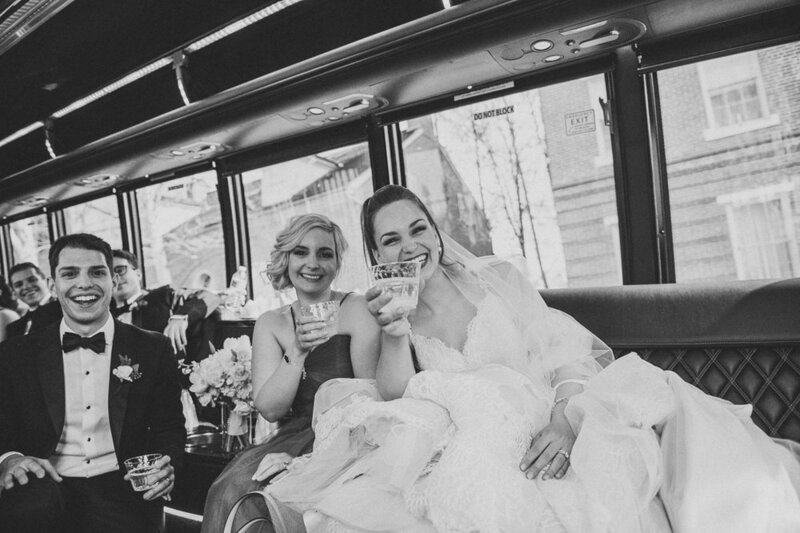 Laurie and John are young and in love, however they have been building a life together for many years. 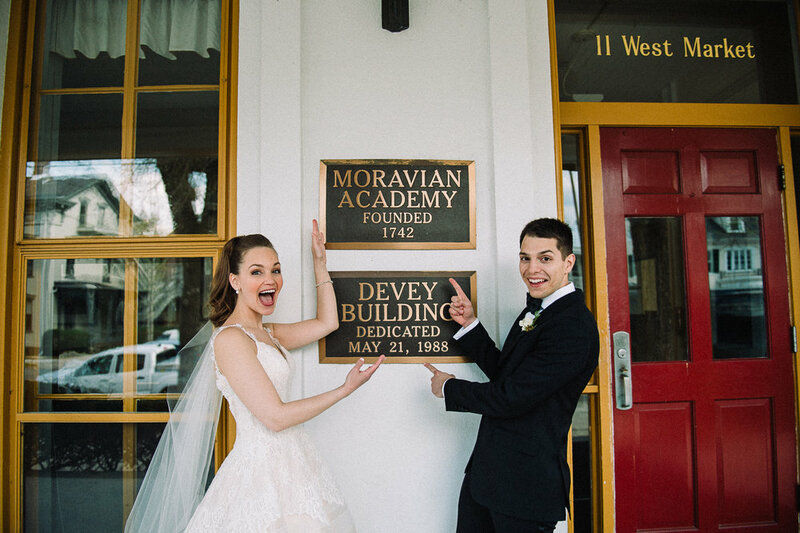 They first met in grade school at Moravian Academy; this would prove to be the same campus where they would eventually get married! 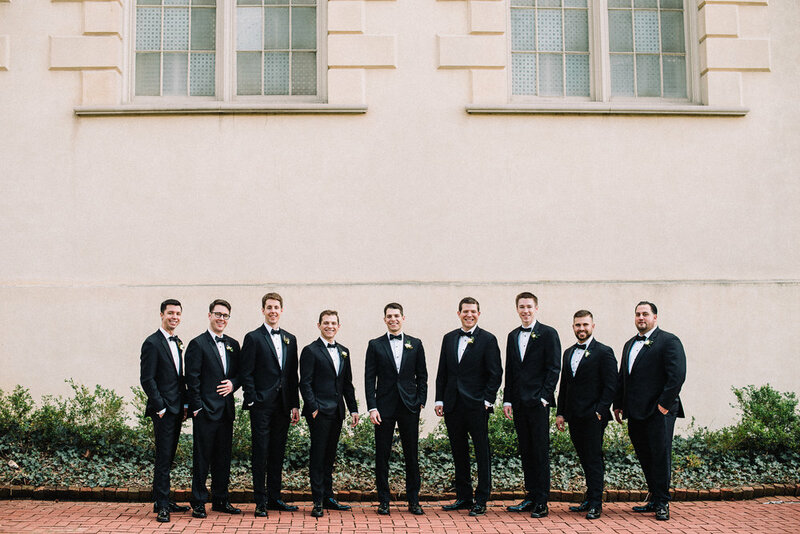 Since the couple met and grew up in the Lehigh Valley, it was only fitting that they got ready at their childhood homes surrounded by all of their VIPs. 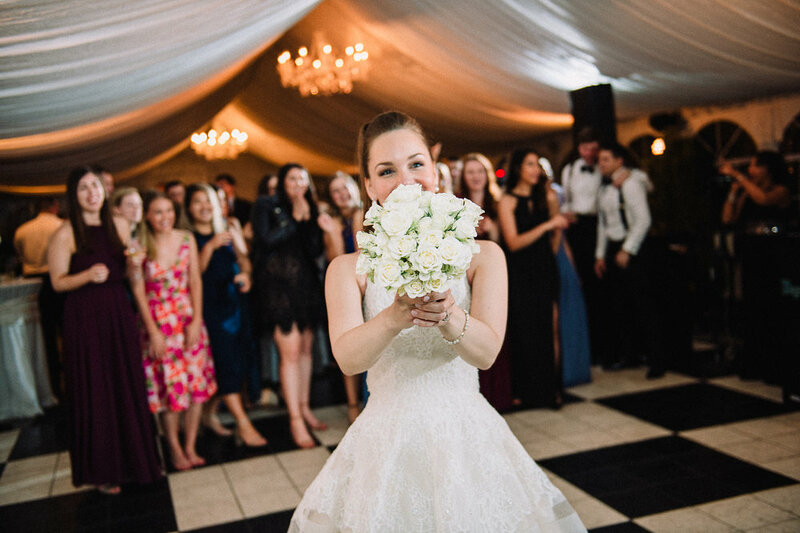 We loved documenting the visible pride of the couple’s respective parents as they prepared to head to the church; the love and support of family was beautiful to witness! 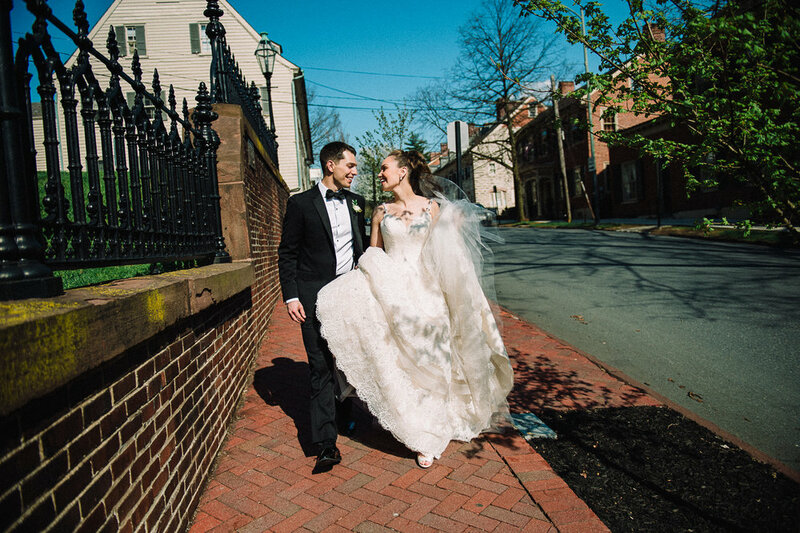 The classic ceremony took place at the historic Central Moravian Church in historic downtown Bethlehem. 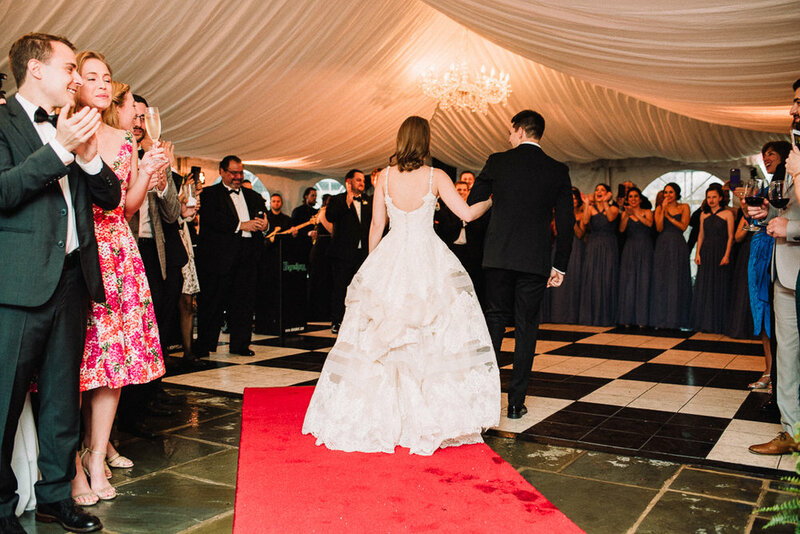 After taking a trip down memory lane to visit the lower school at Moravian Academy, the whole wedding party headed to Saucon Valley Country Club for a fun filled black tie reception. 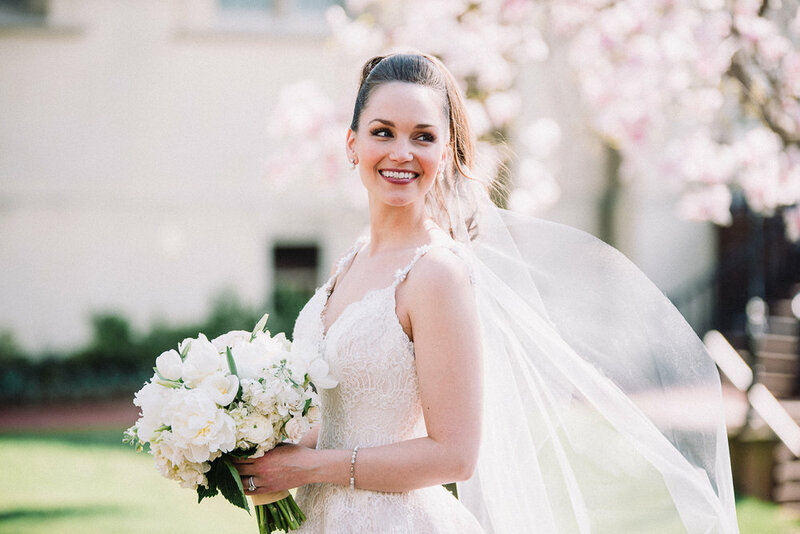 Sarah, owner of All About Events, was there at the venue to great the couple with a red carpet entrance and Allium Floral Design did an amazing job styling the ballroom with beautiful florals in a neutral springtime palette featuring white peonies and delicate white tulips. 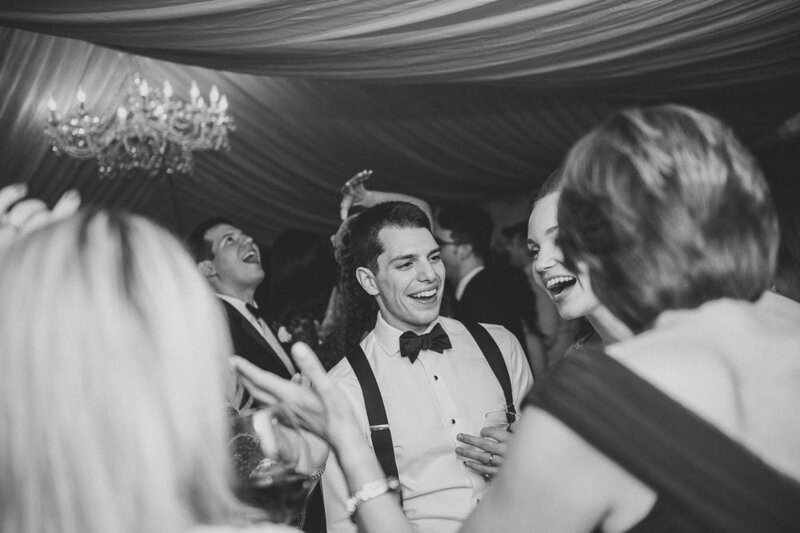 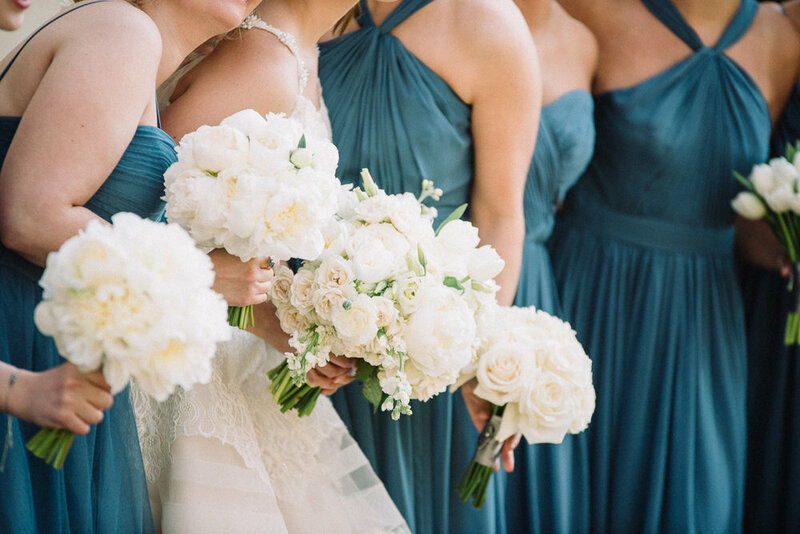 Laurie and John’s beautiful wedding day epitomized classic elegance. 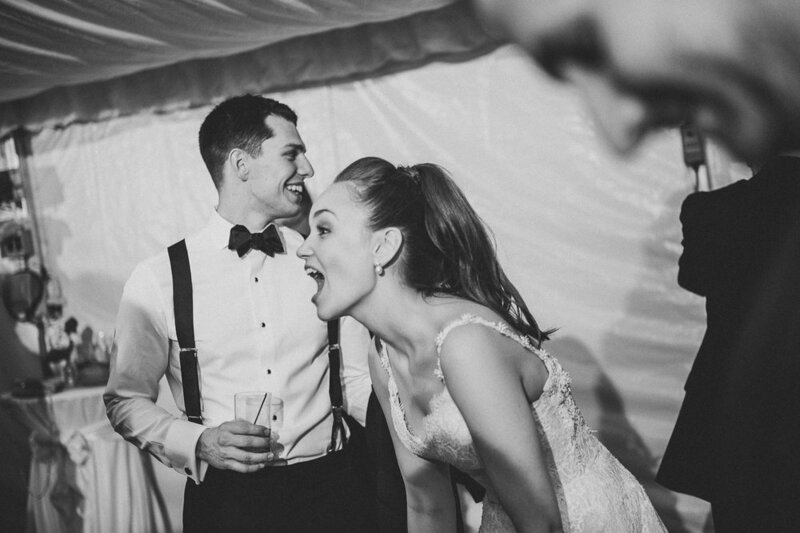 We were so happy to be there to capture every special moment! 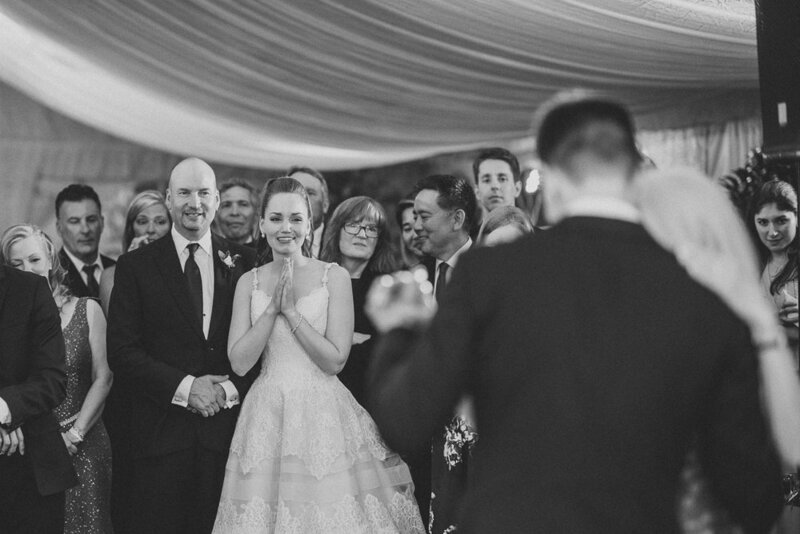 Thanks again and Congratulations, Laurie and John!